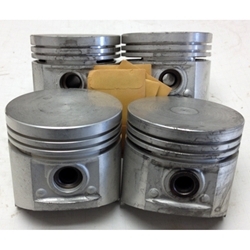 M151 Piston Set Standard. These are government surplus sets US made. Include wrist pins and clips.